If you cant make the Celebrity Pro-Am or Gala Dinner, you can still support The Carers Foundation Australia by bidding on the silent auctions. 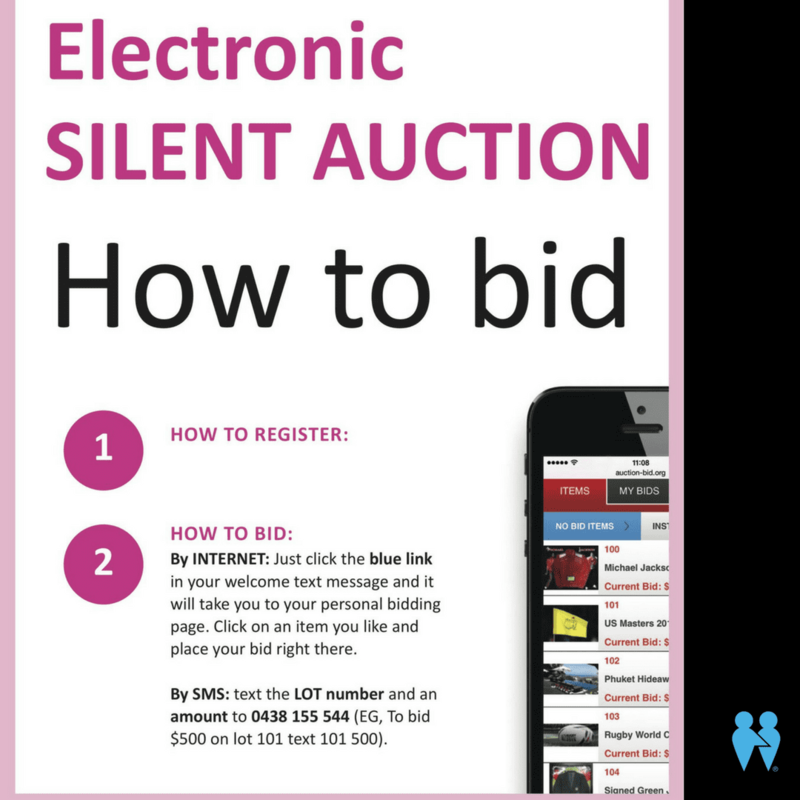 You don’t need to be attending to bid! Just go Here to find out how to register and see all the amazing items to win!